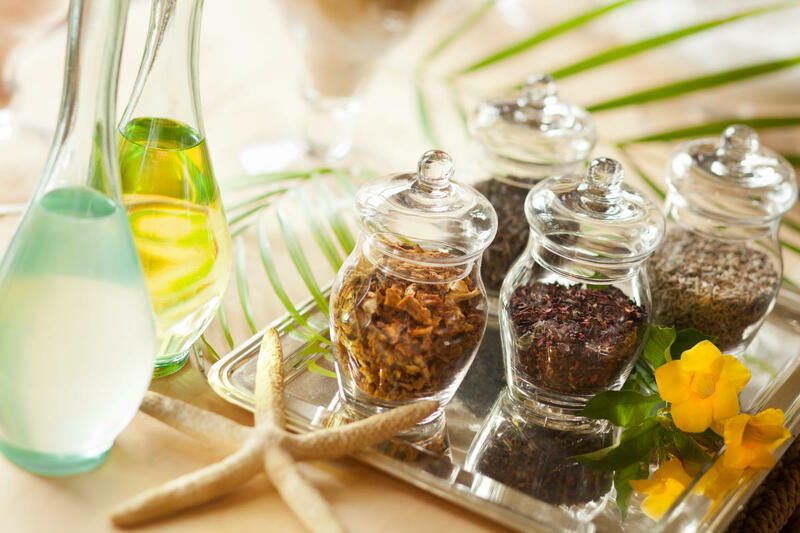 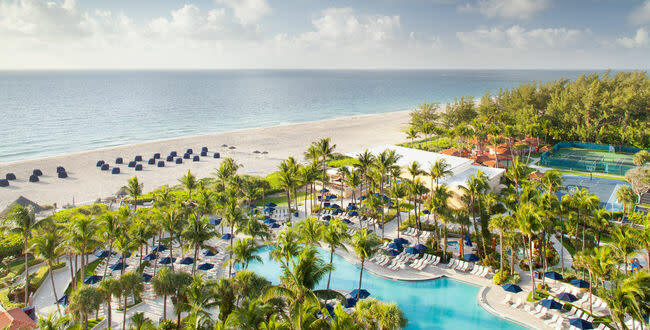 VACATION LIKE A VIP: Pamper yourself in the full-service European style Spa, dine overlooking the ocean at the resort's acclaimed restaurants, and maximize your fun in the sun with a wide array of water sports from jet skiing to parasailing. 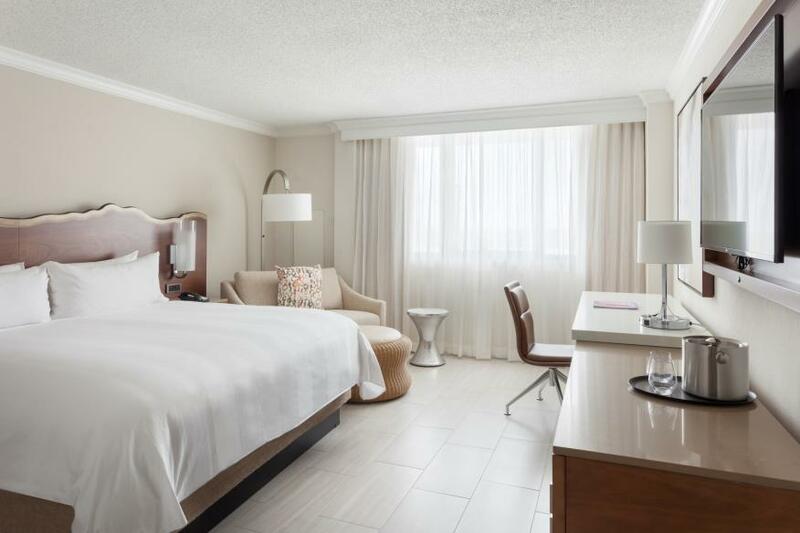 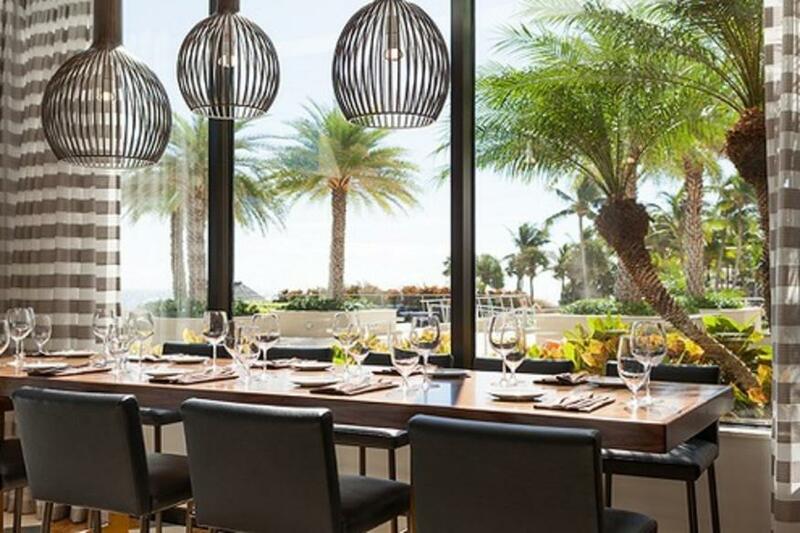 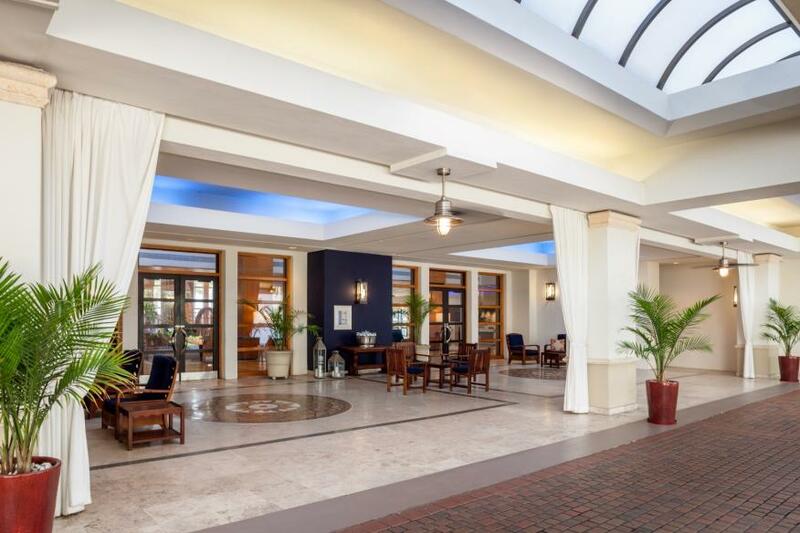 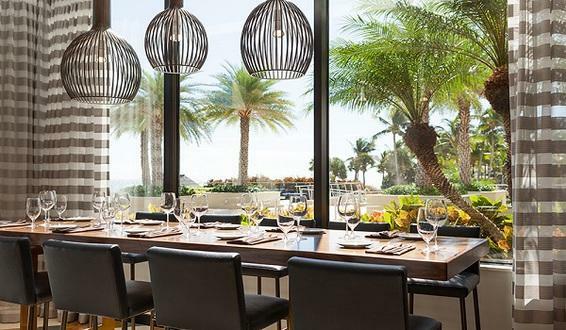 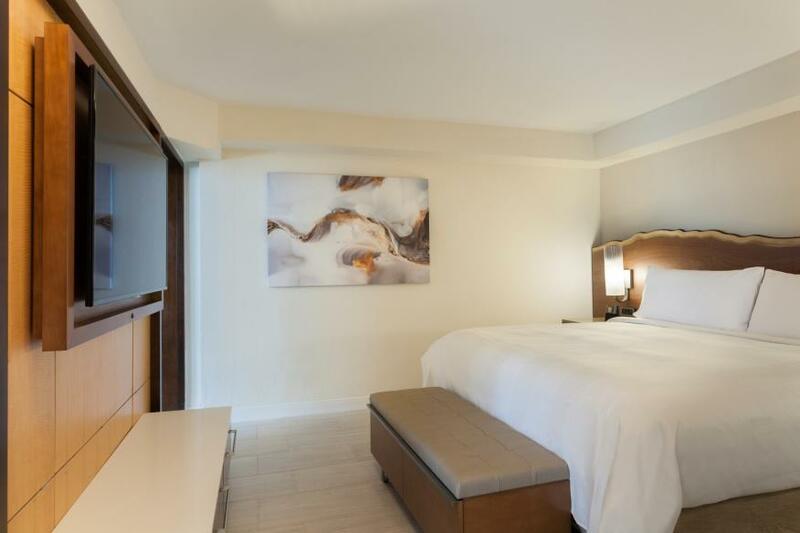 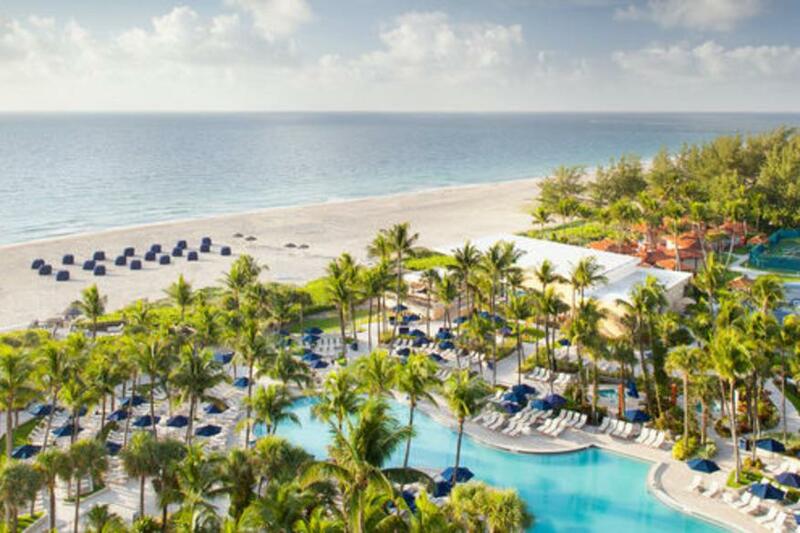 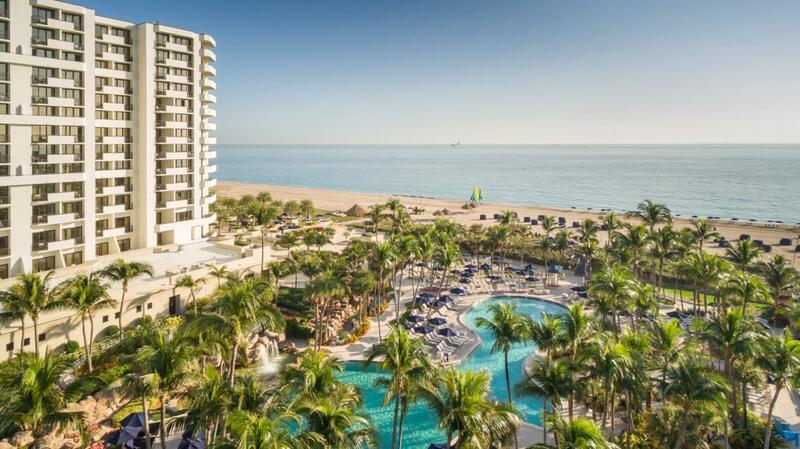 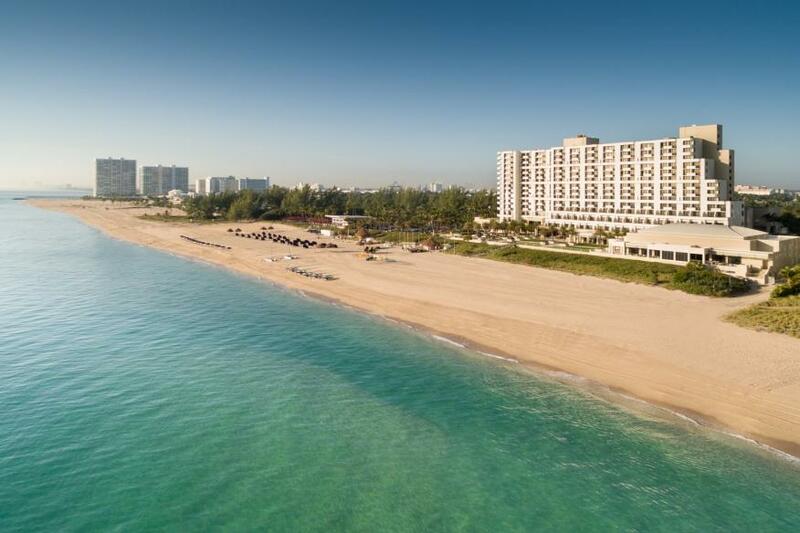 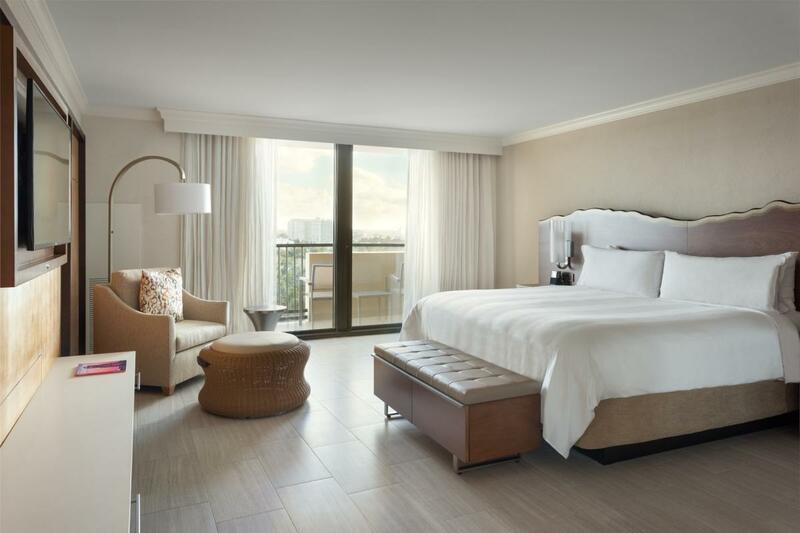 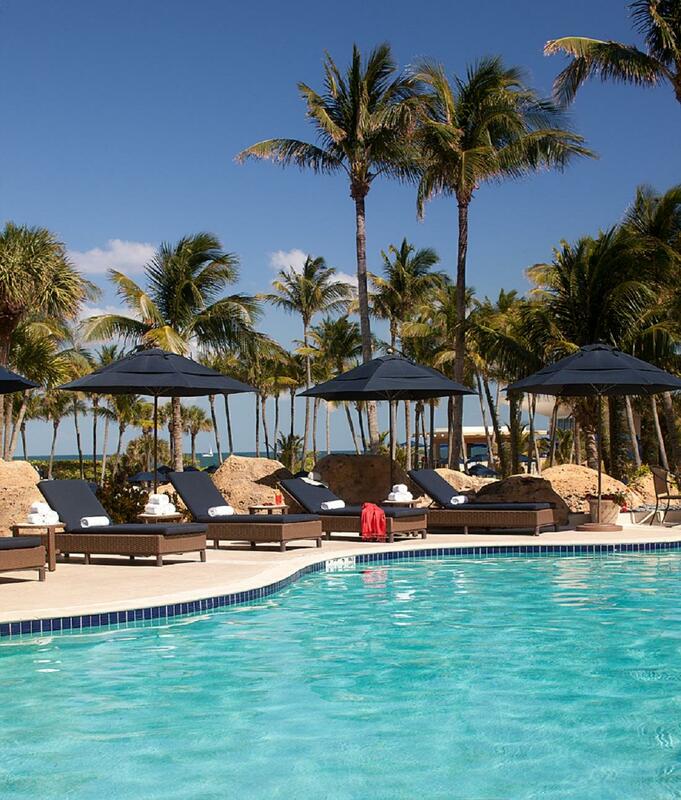 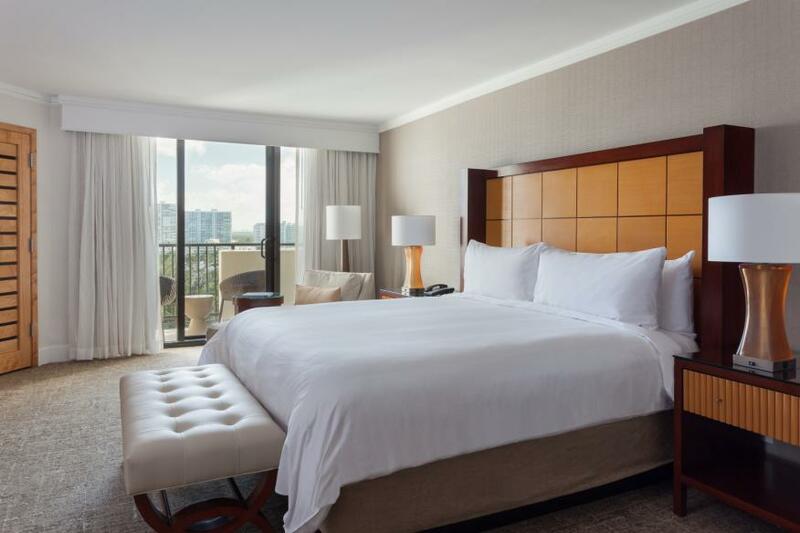 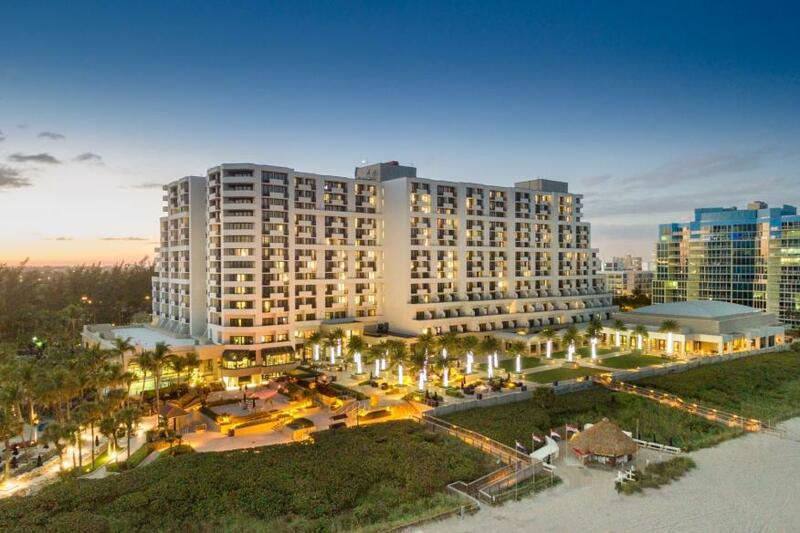 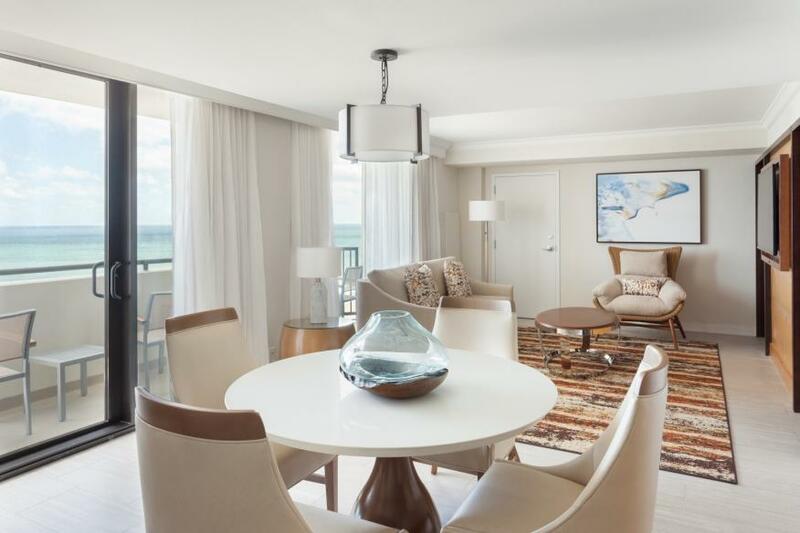 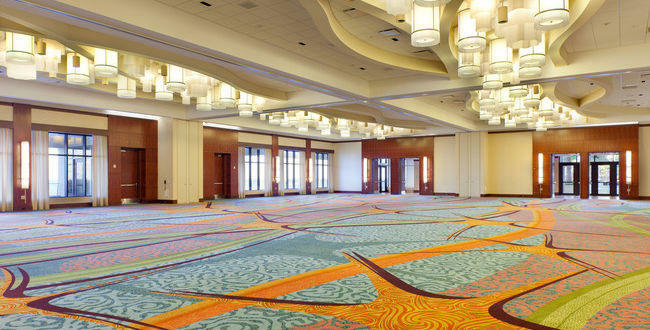 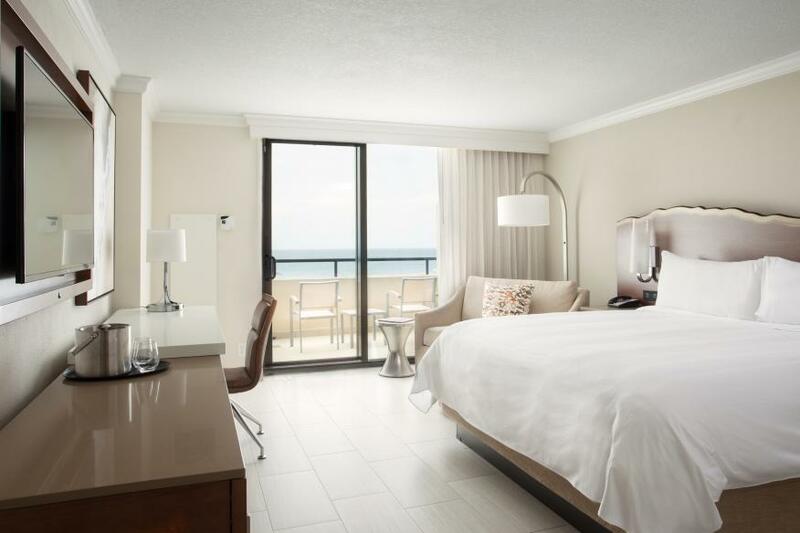 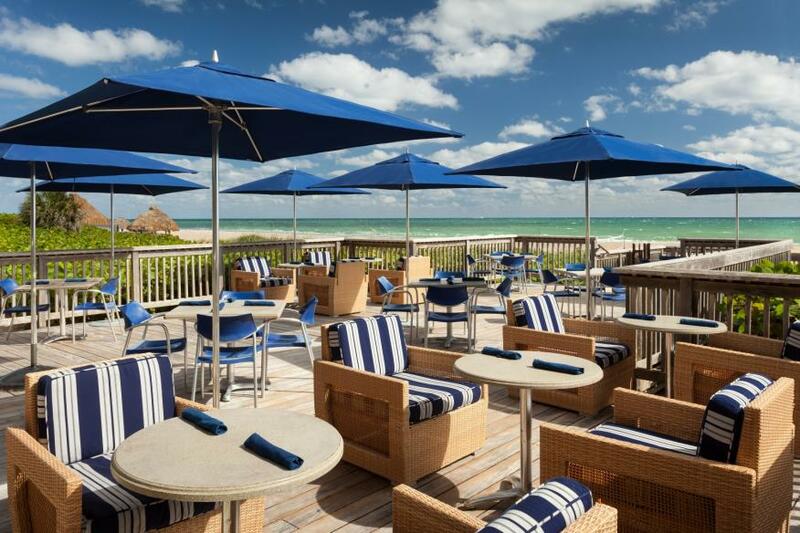 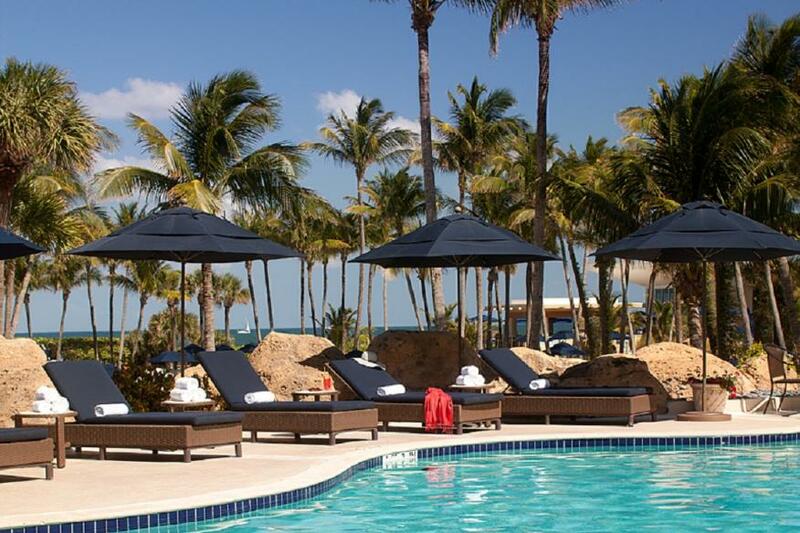 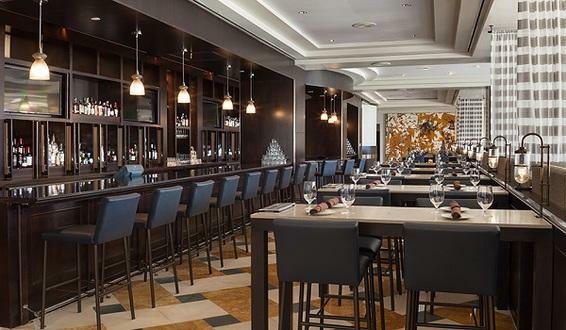 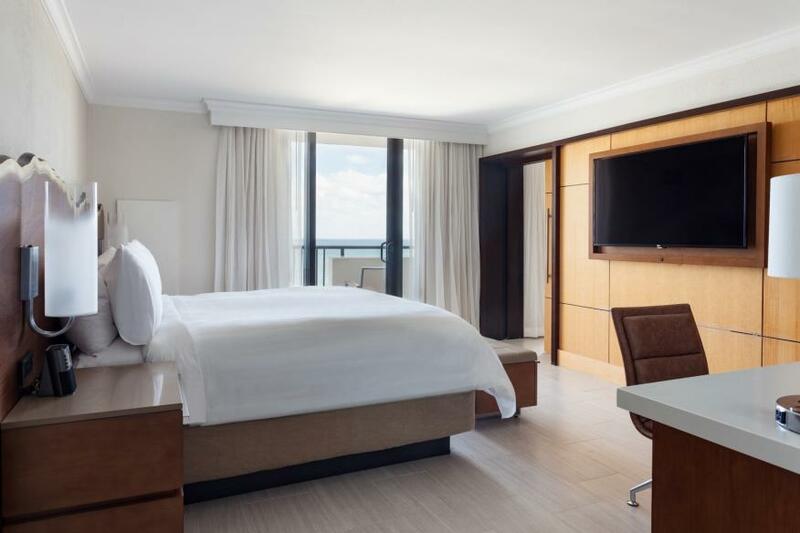 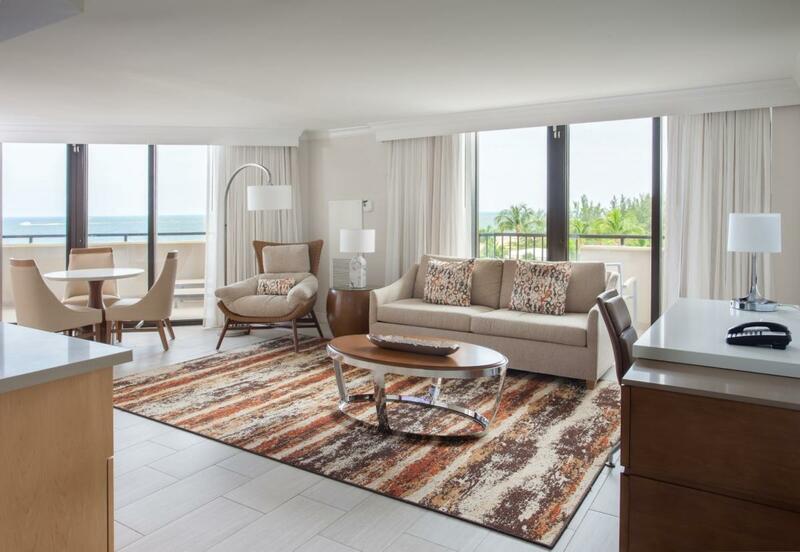 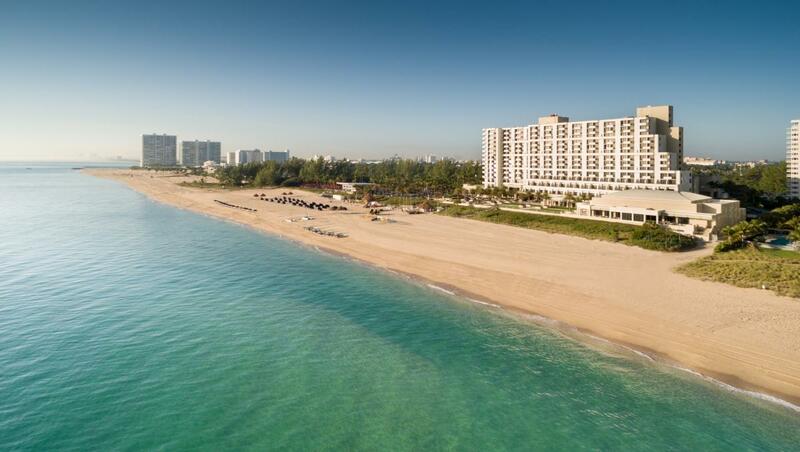 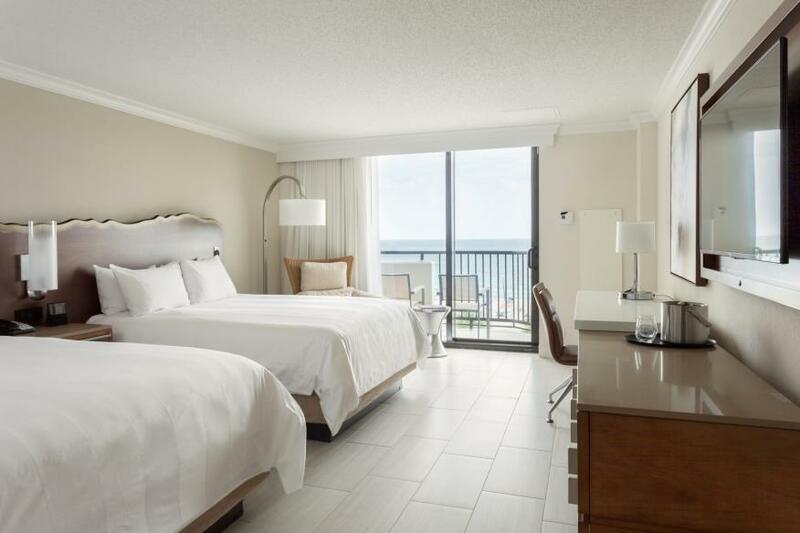 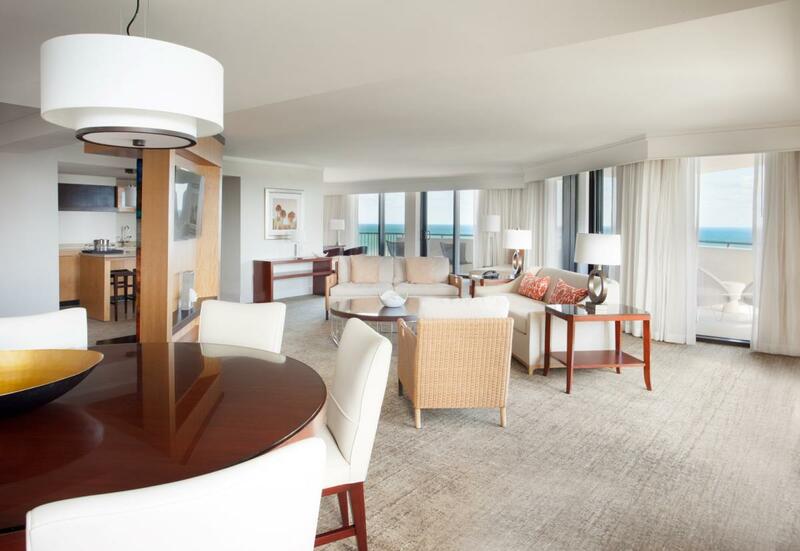 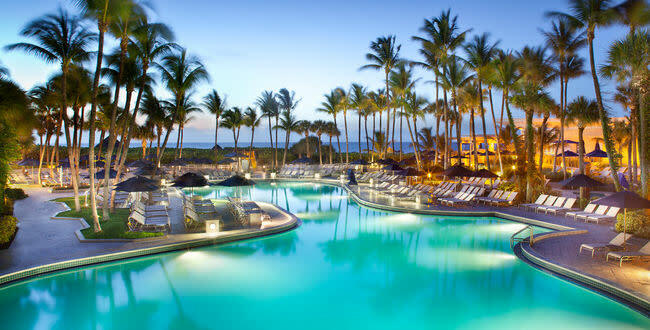 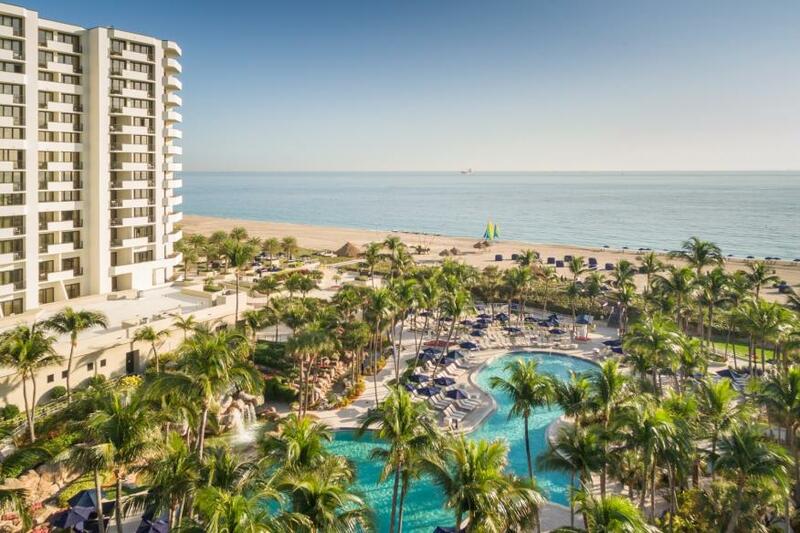 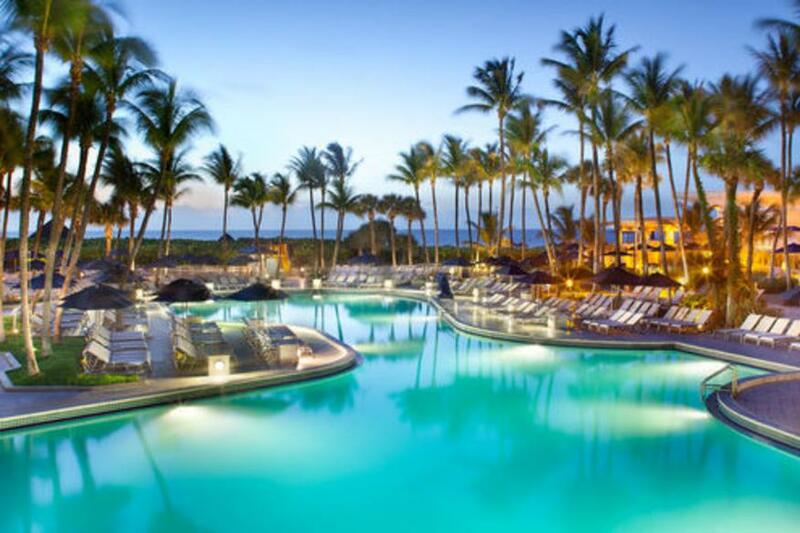 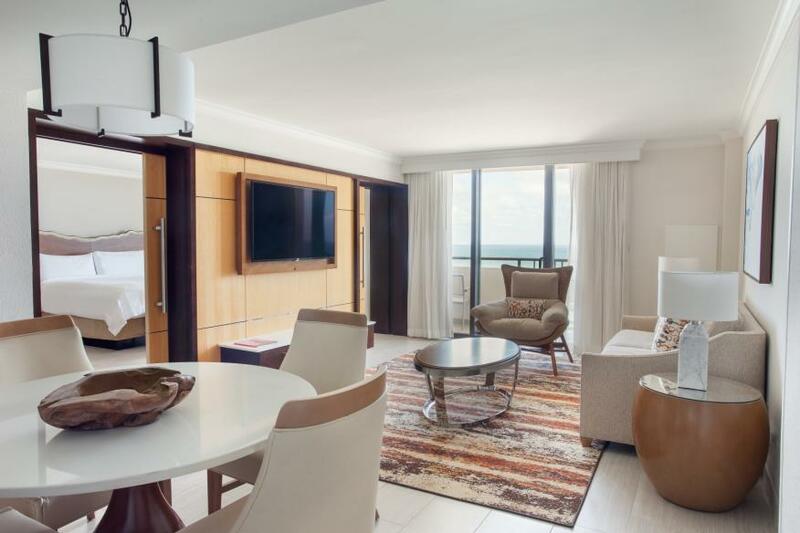 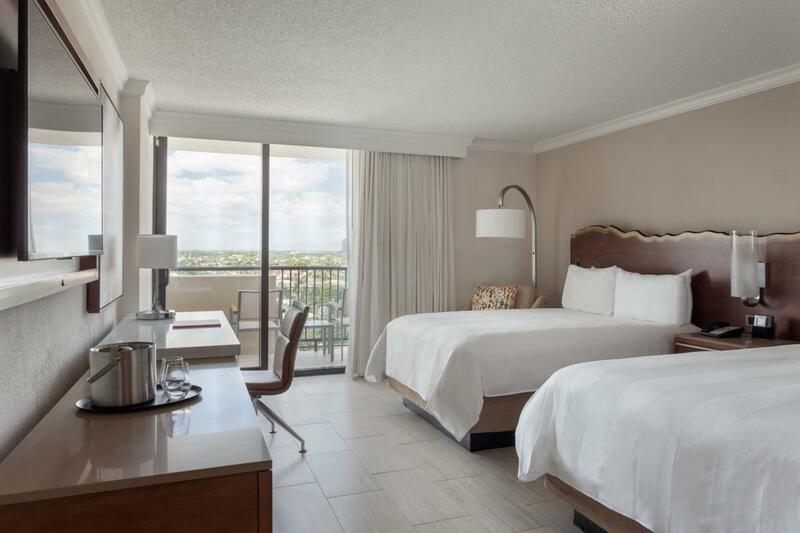 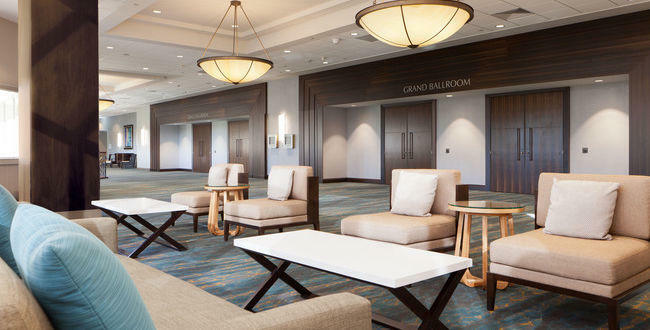 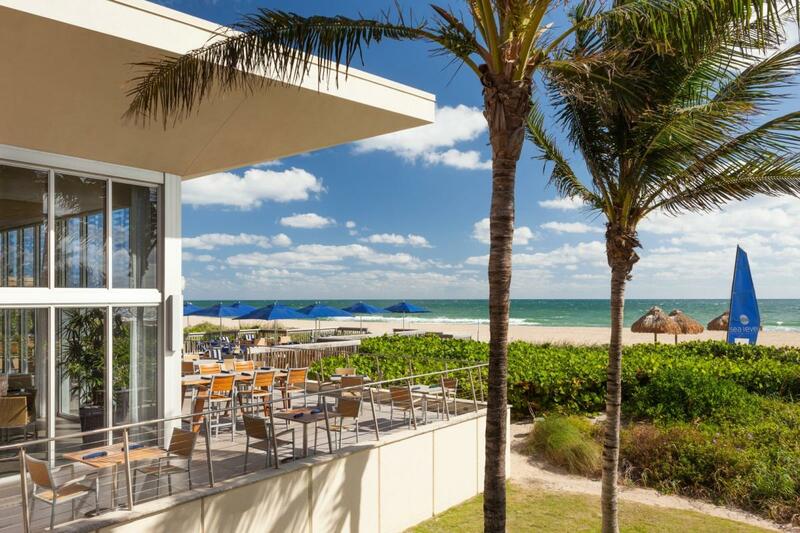 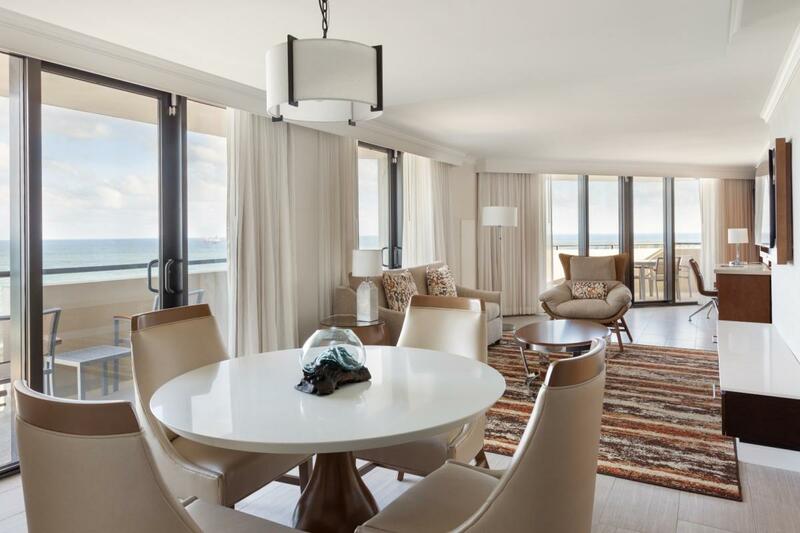 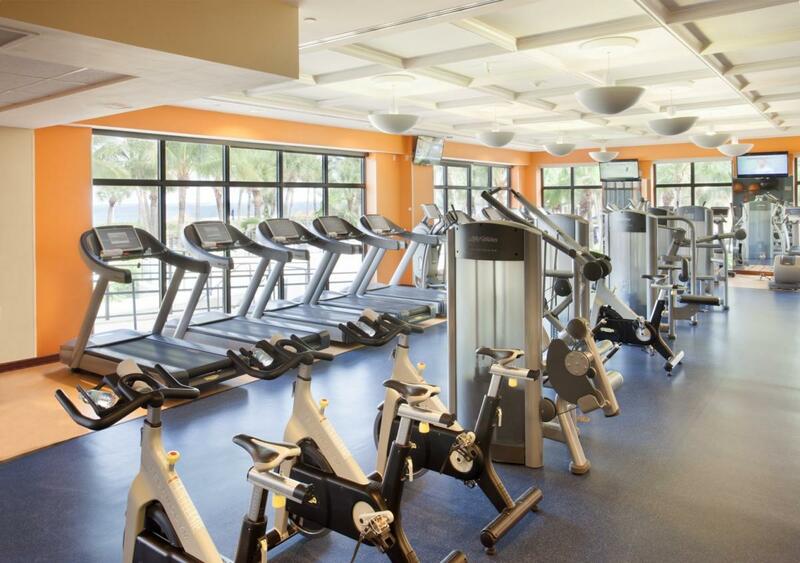 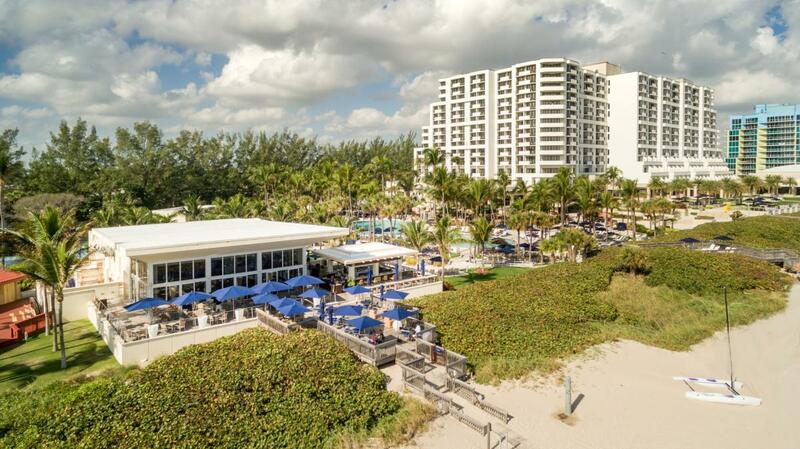 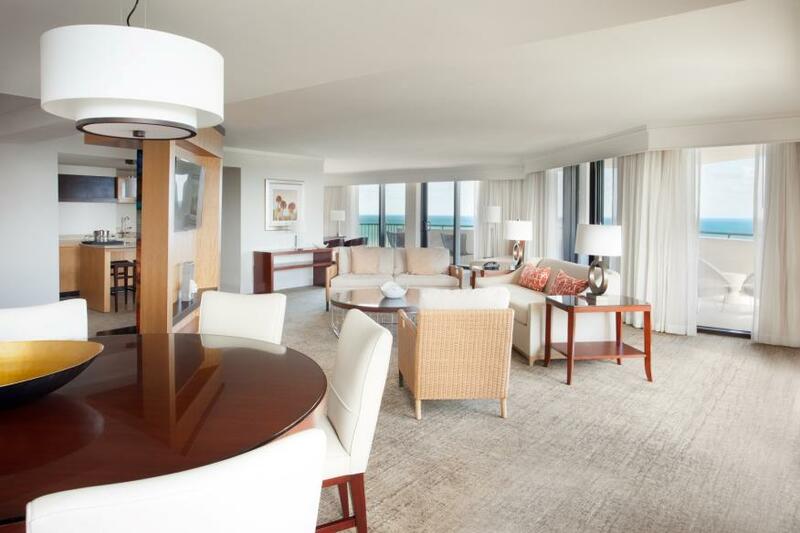 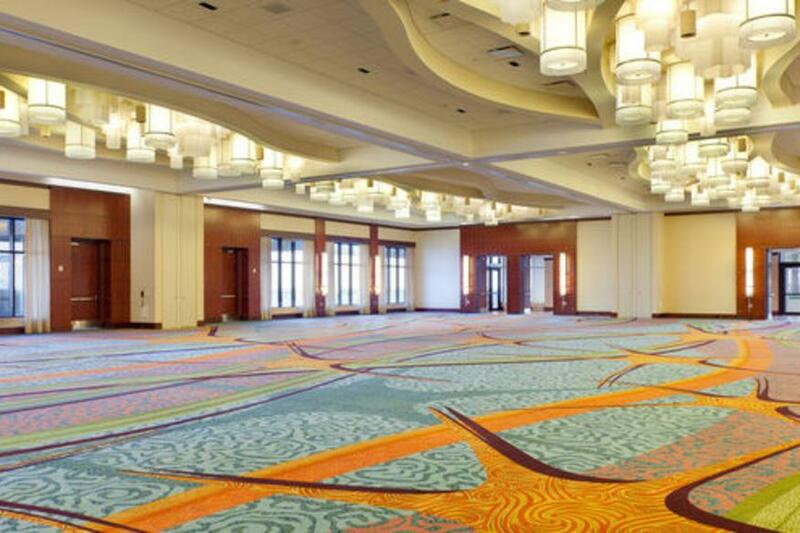 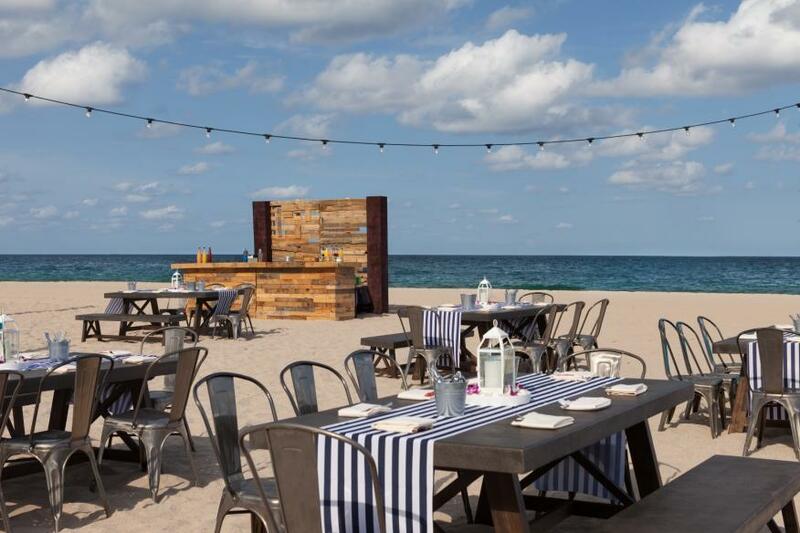 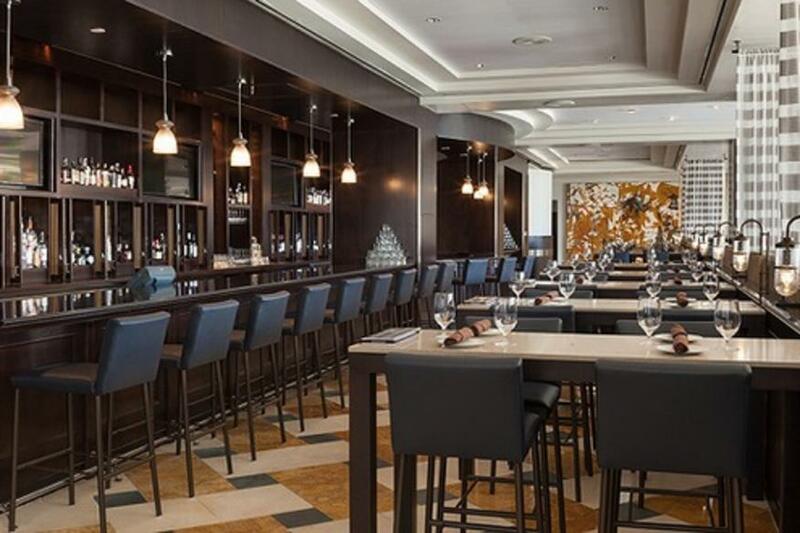 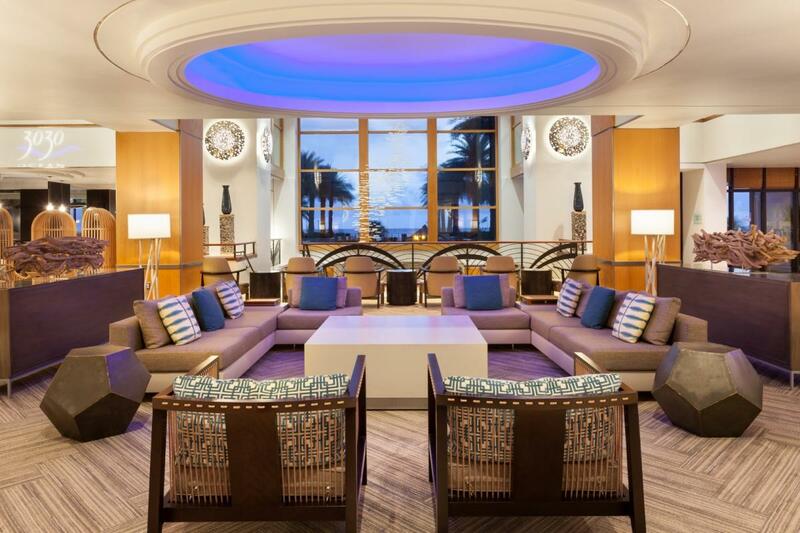 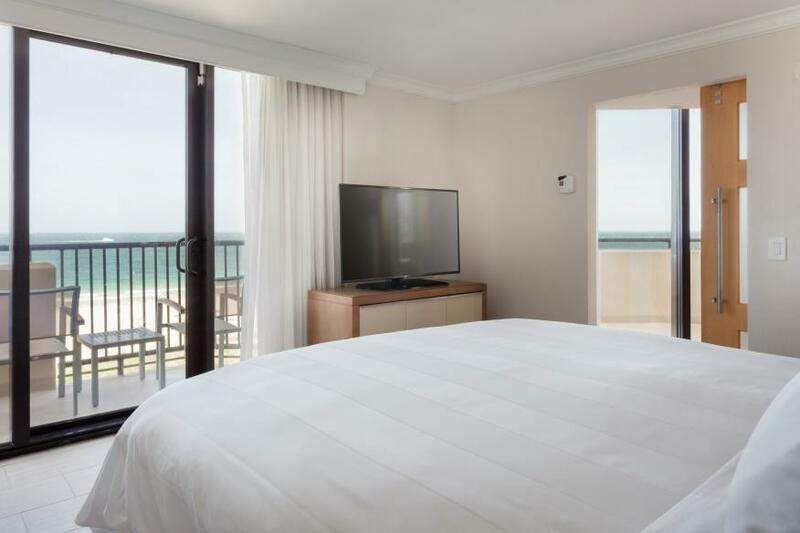 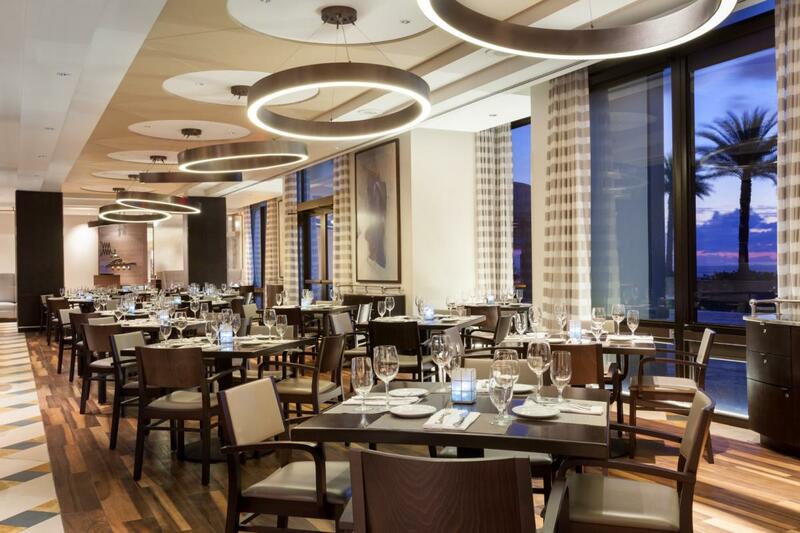 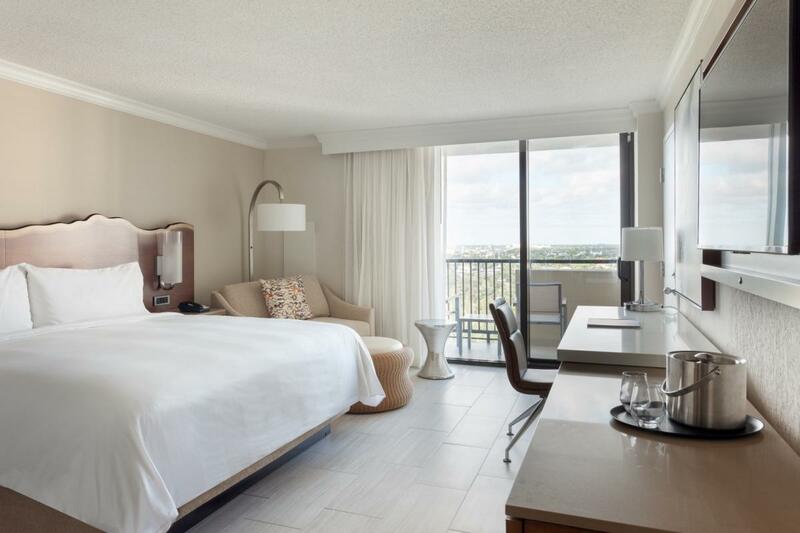 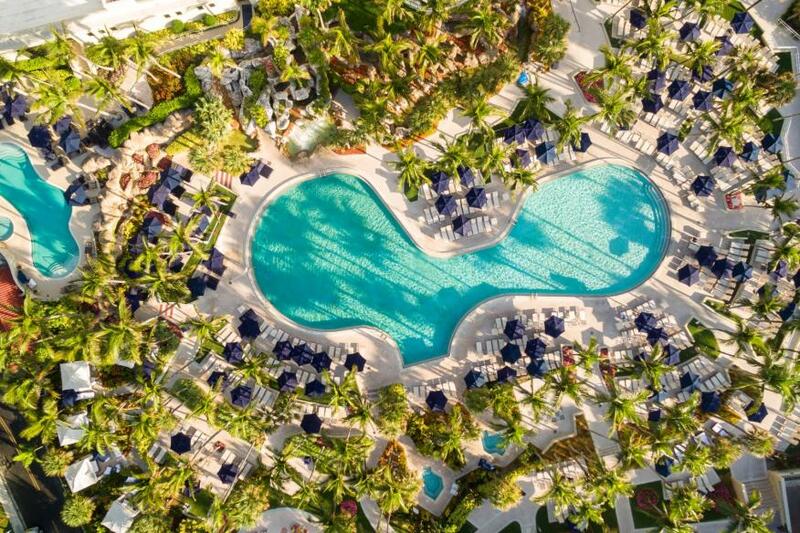 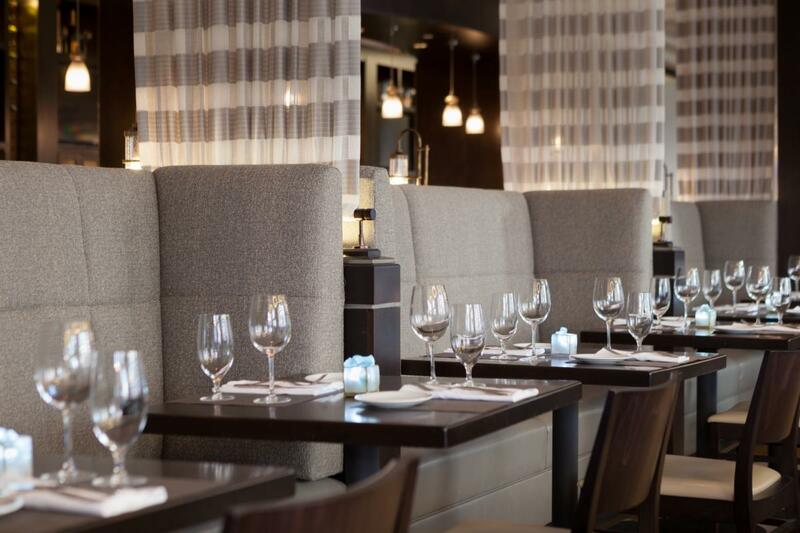 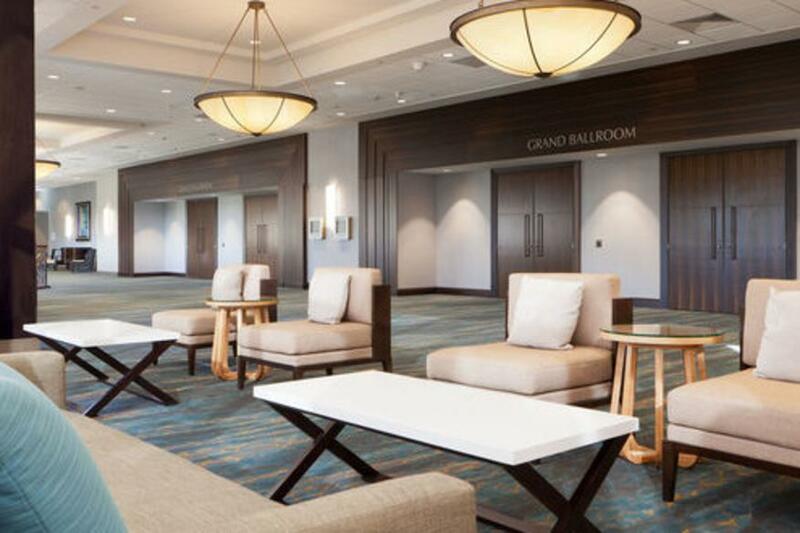 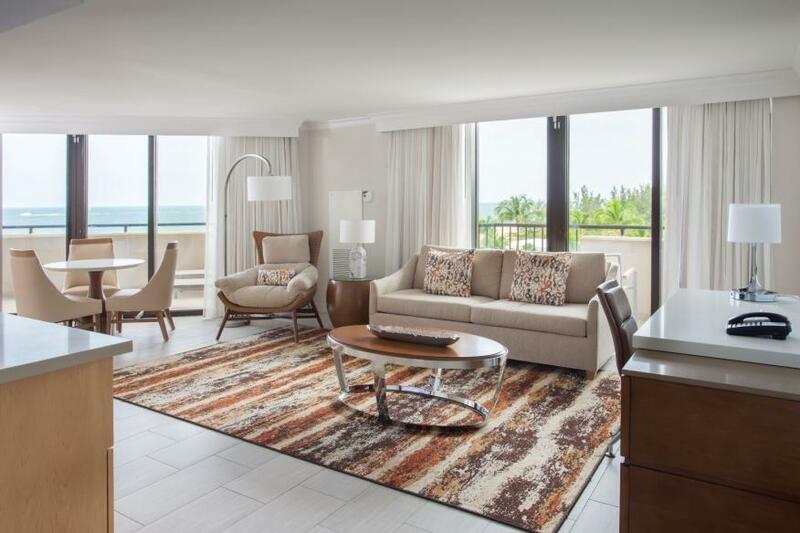 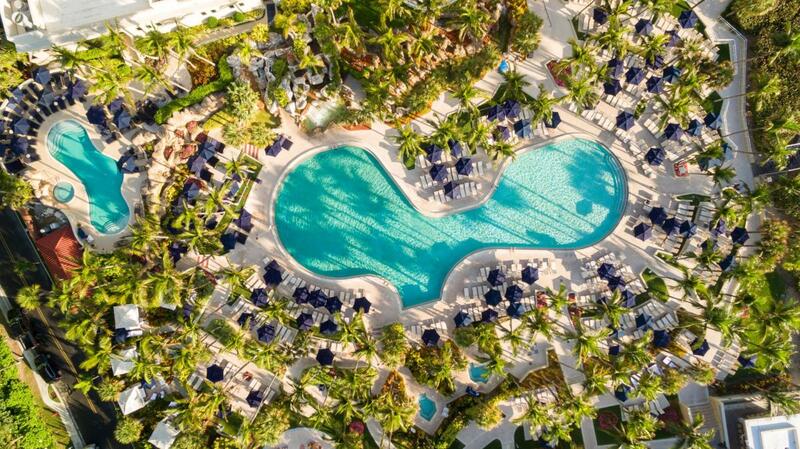 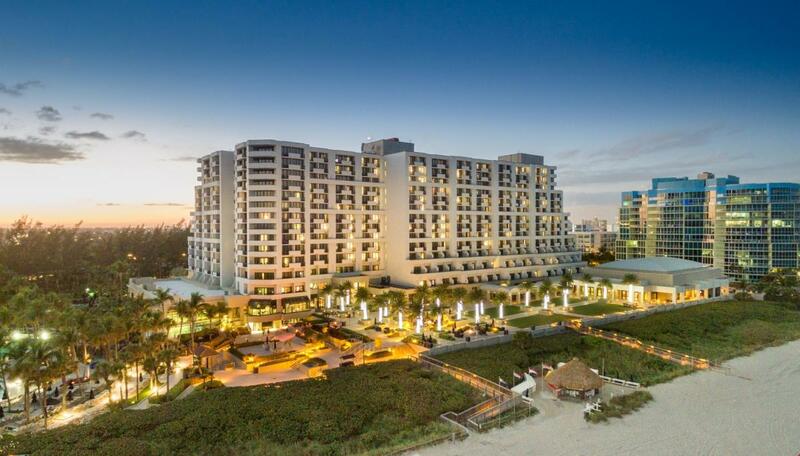 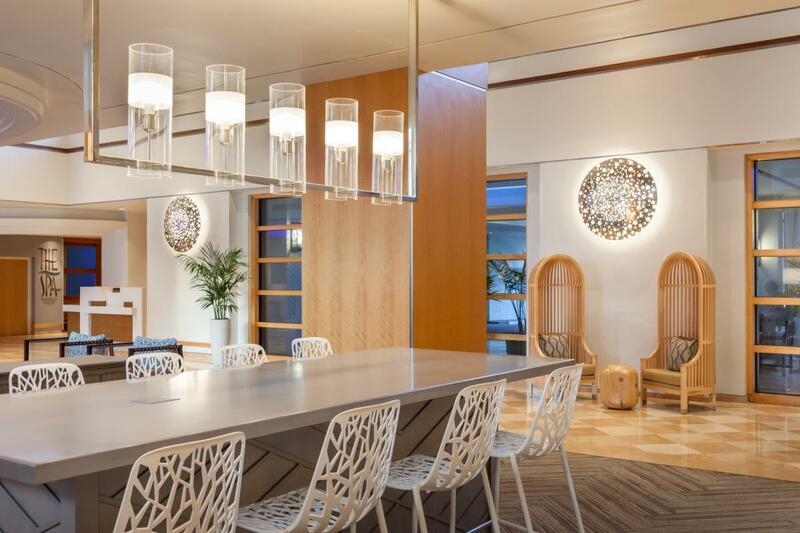 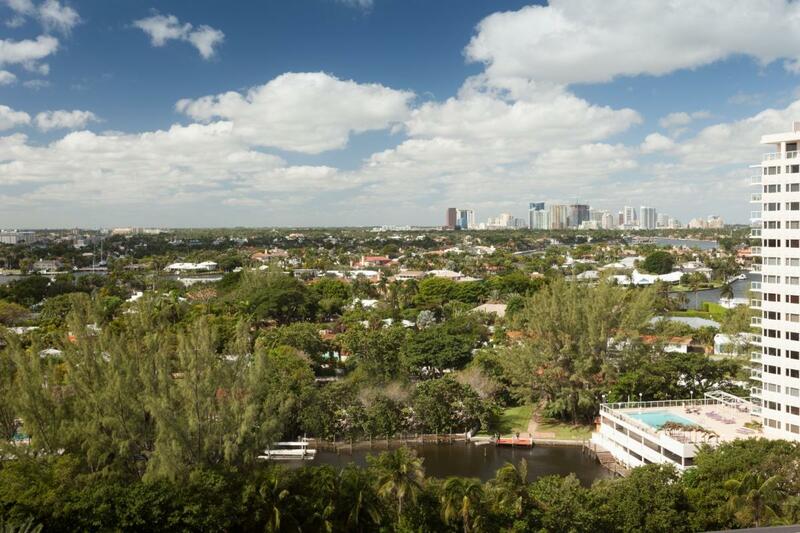 Harbor Beach Marriott Resort & Spa stretches across 16 secluded oceanfront acres on South Florida's largest private beach, just minutes from top attractions, dining and entertainment. 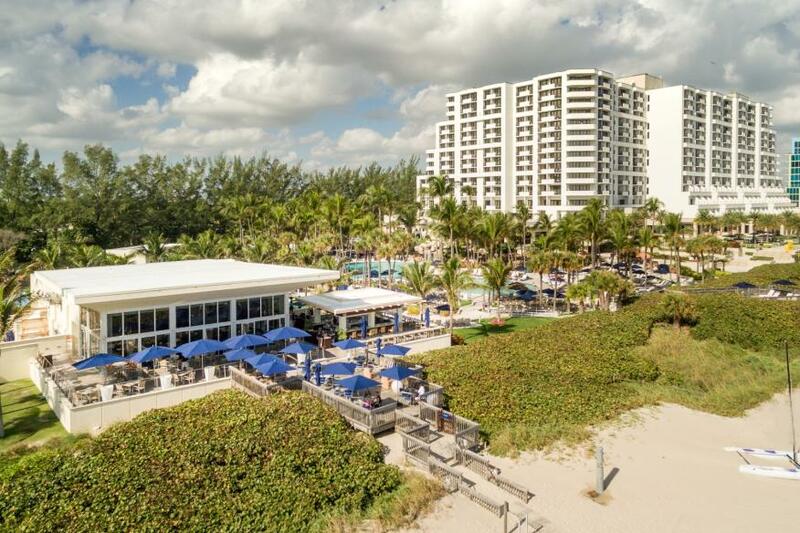 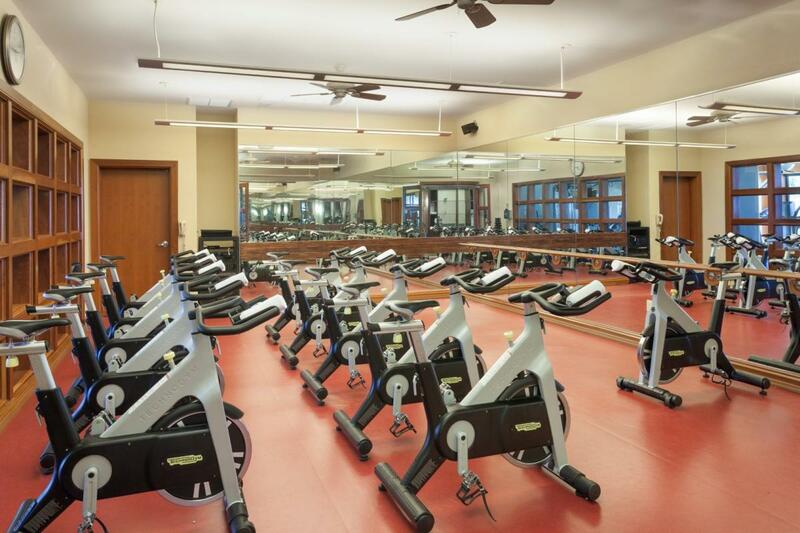 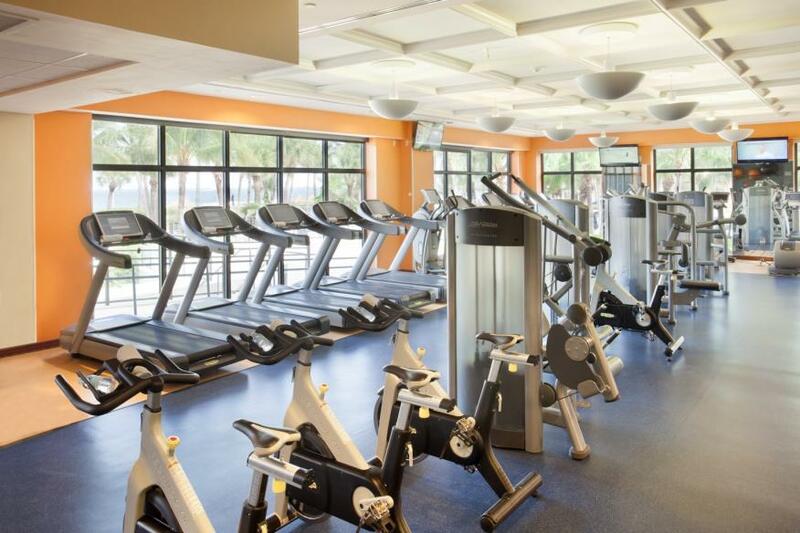 Kids will love the exciting activities at the Surf Club, complete with custom surf simulator, interactive games, theater, splash fountain, and supervised programs.